Teradata Launches Industry’s First 4D Analytics. What Is It? 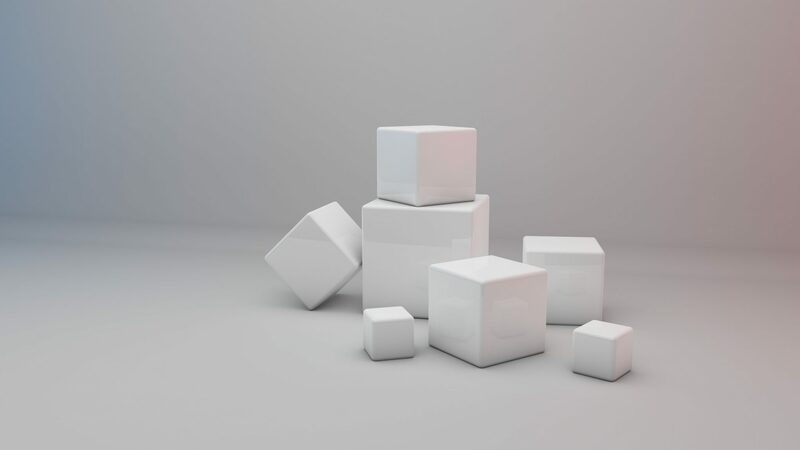 Earlier this month Teradata, a leading cloud-based data and analytics company announced a new capability in advanced analytics called ‘4D analytics’. With this, the company aims at providing advanced functionality in edge computing applications and making IoT edge computing faster than ever. The new capability which would be integrated in the company’s existing analytics platform, would make it easy to combine operational and customer analytics. With this ambitious launch, Teradata aims at enabling customers with enhanced IoT analytics use cases. The fourth dimension of analytics literally translates to the combines the three dimensional geospatial location data with the fourth dimension of ‘time’. By integrating capabilities such as geospatial, temporal and time series data into analytics platform, Teradata is looking forward to ensure enhanced customer experience. 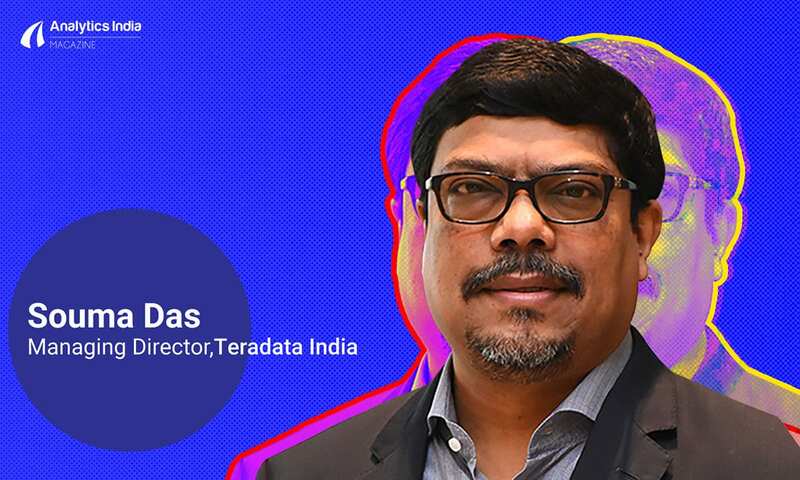 Touted to be a fundamental component of Teradata and its efforts to strengthen Analytics of Things, 4D Analytics would provide a flexible, agile and scalable way to ensure high return of analytics investments. It would also be available in the cloud with the freedom to change deployment environments as business needs evolve. Why is 4D Data Relevant Today? 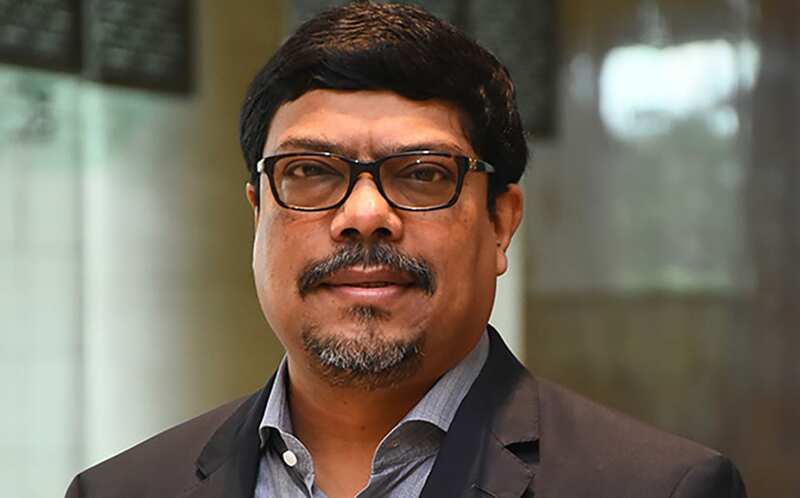 With the emerging promise of IoT and the amount of money that is being invested in it, Teradata aims at increasing the return on this investment by making edge computing smarter and brining deeper insights into the traditional sensor data analysis. With the addition of 4D Analytics capability, it would enhance IoT analytics by using insights based on both ‘time’ and ‘space’ of the device such as cars and wearables. By combining time series (a series of data points collected at set intervals which show activity and changes over time) and geospatial data (associated with device’s location), it would provide contextual analytics on ‘when’ and ‘where’ — hence making the overall process easy. According to a research by Dr Barry Devlin of 9sight Consulting, time series data is the basis of advanced analytics of the output of the Internet of Things. He had said that the ability to fully support both the aspects of time — time series data and bitemporal data — in a single environment is a key requirement in the design and implementation of a Production Analytic Platform. Time-dependent data, particularly from IoT, is growing fast and has become crucial for businesses. Time series analytics, however, is complex, and data science researchers are undertaking it using R or Python in data lake. As the IoT data first arrives in the data lake and is then analysed to build predictive models of events of interest, the whole process becomes quite challenging and cumbersome. “To arrive at actions, these models are applied in real time against incoming IoT data, correlating the outcomes with production data to plan and execute preventive maintenance. The work thus moves from the data lake to the operational environment, the reverse of traditional business data and process flow from operational to analytical”, Dr Devlin said on his blog. He also pointed out that today’s data lake doesn’t have the required reliability and maintainability characteristics. “The relational database, in contrast, with more than three decades of history in both data warehousing and operational systems, offers a more likely environment for the operationalisation of IoT (and other) analytics work. This leads to the novel concept of the production analytics platform”, he added. This development by Teradata aims at building on the strengths of traditional relational databases and on their extensibility into new data structures and analytics function. 4D Analytics can be used around areas such as automotive industry, where one can look at predictive maintenance, usage-based insurance, intelligent emergency calling and stolen vehicle tracking, among others. It can also be used in government sectors such as in the smart city projects which focus on using data collected through a vast and complex network of sensors using IoT technology. As Das explains, big data analytics and IoT can come together to ensure a cost-effective condition bases and predictive maintenance model to ensure higher levels of service as compared to existing models that involve reactive maintenance for metros, buses leading to smart transportation. “Moreover, it can also help in addressing larger issues such as good governance, security and traffic management to create sustained citizenship services”, he added. Analysing train patterns, subways, cabs, automobiles, traffic lights. Studying vehicle data from vehicle feet — it can be used to study travel time and route to optimise operations. In wearable and personal medical devices to analyse patient data. Differentiating between accidents and a near misses — thereby making cars smarter and safe.